Hello, again! This is part two of list of things I wanted to do before I die. The things including places I want to see or just random stuffs that other people see interesting and I want to try, and in no particular order as I just scribble on my notes every time I think of something. And I realize that I may never be able to accomplish some of these things as it require a lot of money that I don’t have, but hey, a girl can hope. I first wrote this list on 2010 and still continue to complete it until now. The ones in bold are the things that I already done. 101. Get an infinity tattoo. 137. Take a vow, keep it. 139. Go on that trip that keeps getting postponed with my loved one. 140. Kiss someone so passionately. 141. Got so drunk till I don’t remember anything. 142. 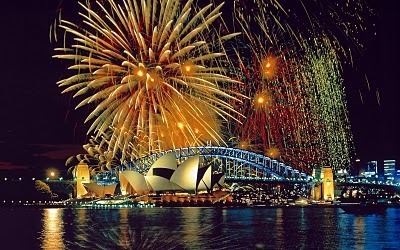 Attend a new year’s eve party abroad. 148. Give a panhandler all of my money in my wallet. 149. Spend a weekend at a silent retreat. 154. Make a difference in at least one person’s life. 165. Kiss someone at midnight on new year’s eve. 187. Go to a vacation, tell no one. 200. Make my own birthday cake.